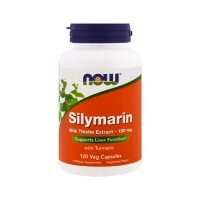 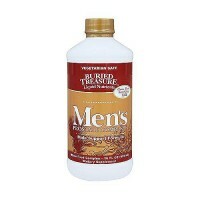 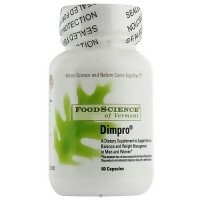 Proteins for health and growth, and play a major role in our immune system. 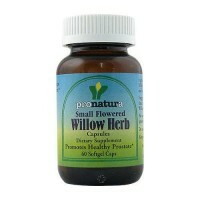 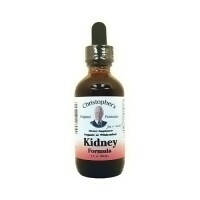 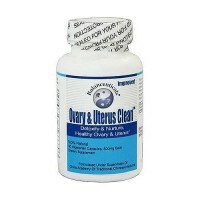 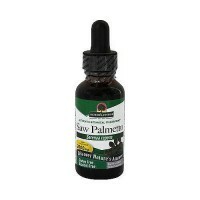 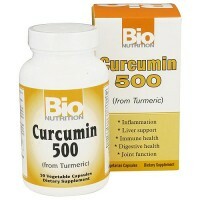 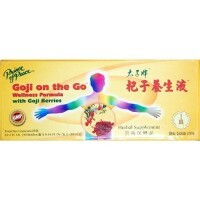 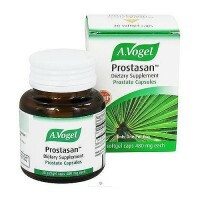 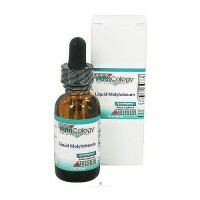 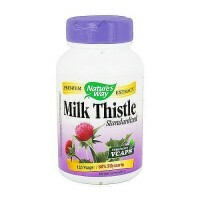 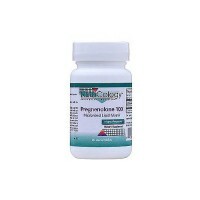 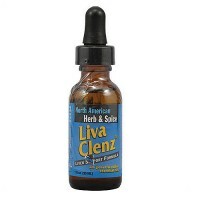 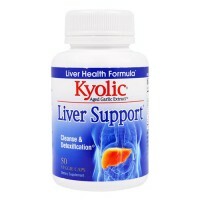 Homeopathic remedy, relieves symptoms of an over-worked or toxic liver, such as feelings of fatigue. 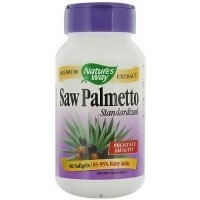 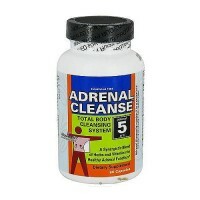 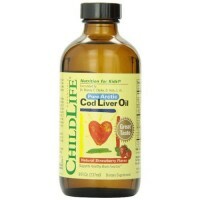 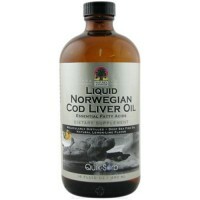 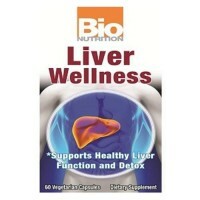 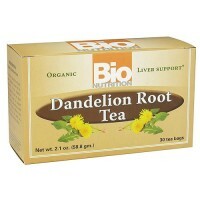 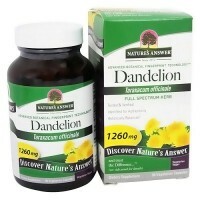 This natural homeopathic medicine detoxifies the liver, where most of the toxicity that enters our bodies is processed. 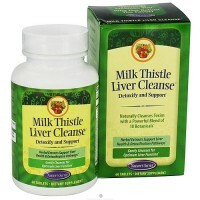 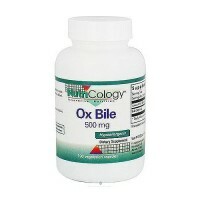 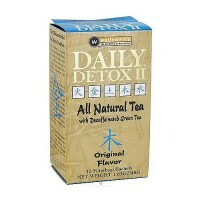 It has become more important than ever to protect and detoxify our liver. 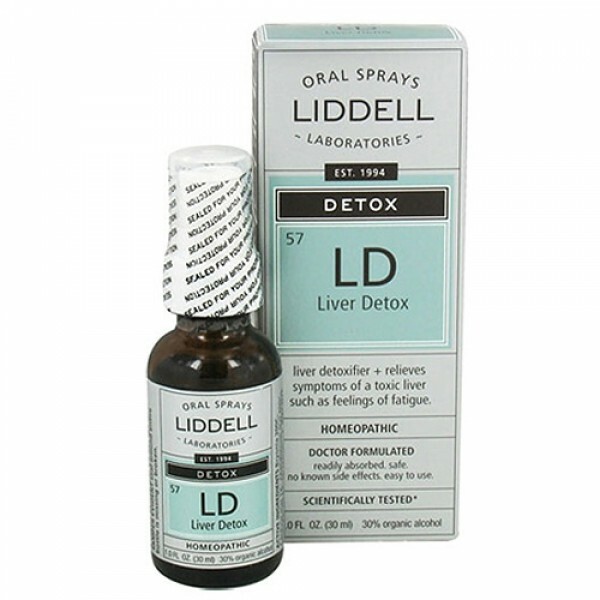 Our often over-worked livers make the bile we need to digest food, store energy in the form of sugars, manufacture new proteins for health and growth, and play a major role in our immune system.